Dollar General helps shoppers Save time. Save money. Every day!® by offering products that are frequently used and replenished, such as food, snacks, health and beauty aids, cleaning supplies, basic apparel, housewares and seasonal items at low everyday prices in convenient neighborhood locations. 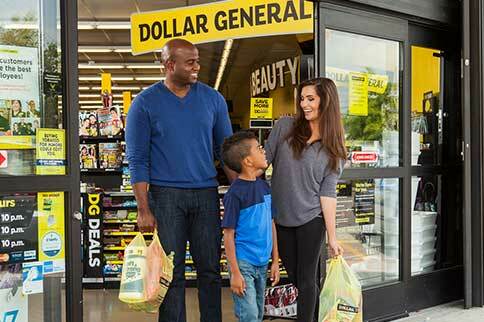 To learn more about Dollar General’s investor relations, visit the Dollar General Investor Relations site. To learn more about latest news from Dollar General, visit the Dollar General Newsroom.